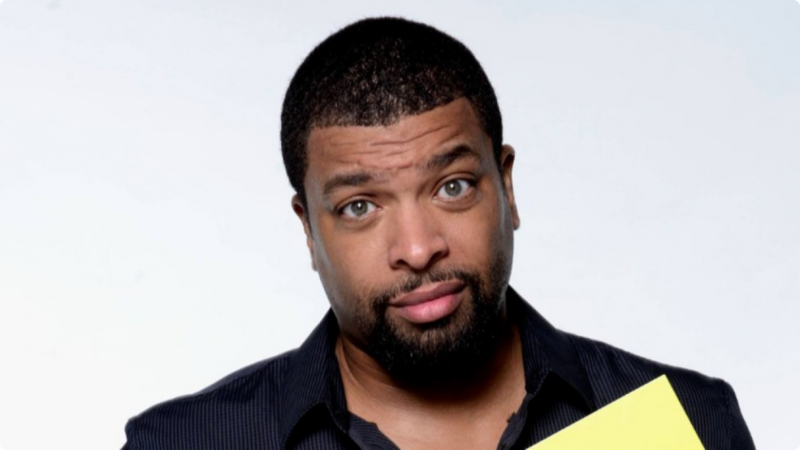 DeRay Davis is quickly killing Hollywood with his hilarious humor and persona. 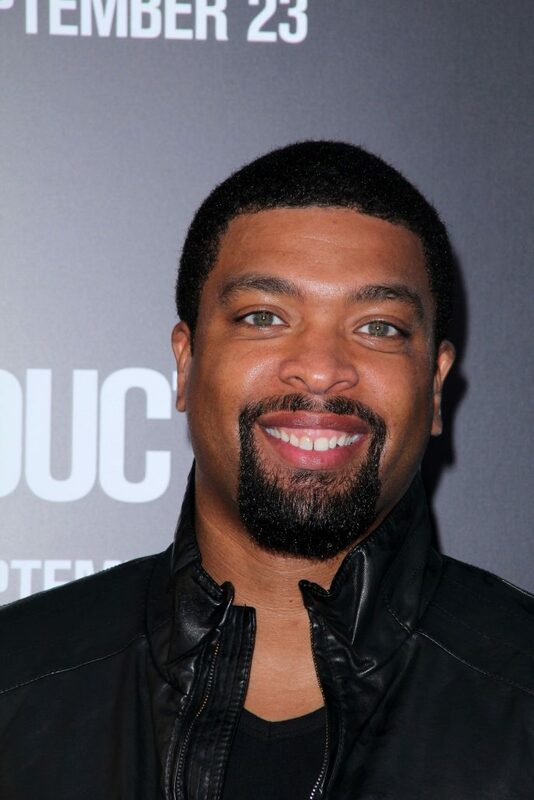 DeRay is currently working on New Line’s feature, Semi-Pro, opposite Will Ferrell, Andre Benjamin, Woody Harrelson, and Rob Corddry. 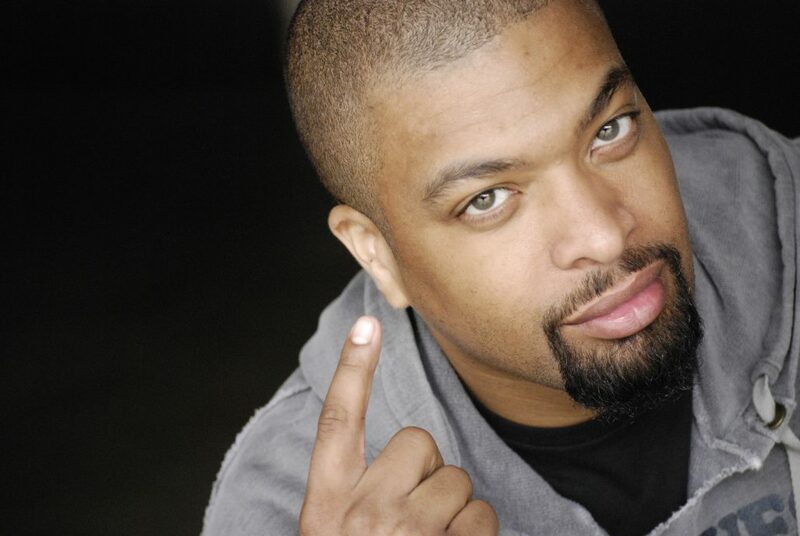 DeRay also stars in Warner Bros. forthcoming feature License to Wed opposite Mandy Moore and Robin Williams. He most recently appeared in Dimension’s School for Scoundrels, Swap Meet , and New Line Cinema’s Code Name: The Cleaner. 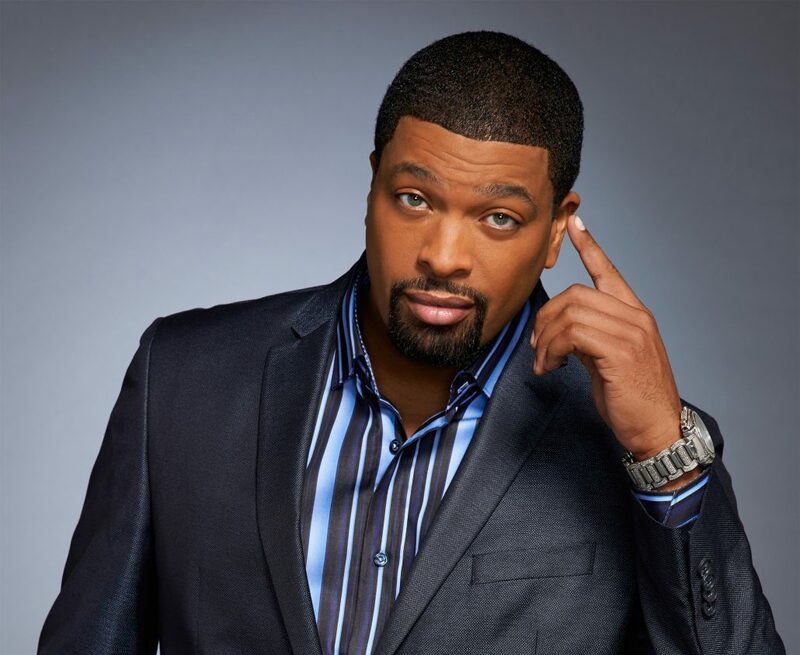 On the small screen Davis was seen in HBO’s “Entourage”, Comedy Central’s “Reno 911″, ABC’s “My Wife and Kids”, Fox’s “Cedric Presents…”, VH1′s “Love Lounge”, NBC’s “Late Friday”, VH-1′s “Play’d”, Comedy Central’s “Premium Blend” and BET’s “ComicView”. 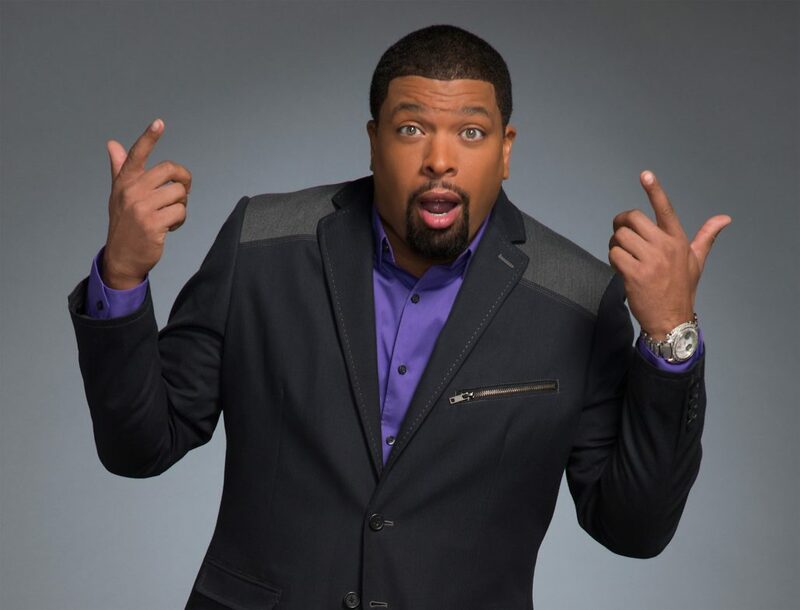 On the recording side, DeRay wrote and performed the comedy skits on Kanye West’s LPs “Late Registration” and “The College Dropout” and he performed at the 2006 Grammy Awards with Kanye and Jamie Foxx. 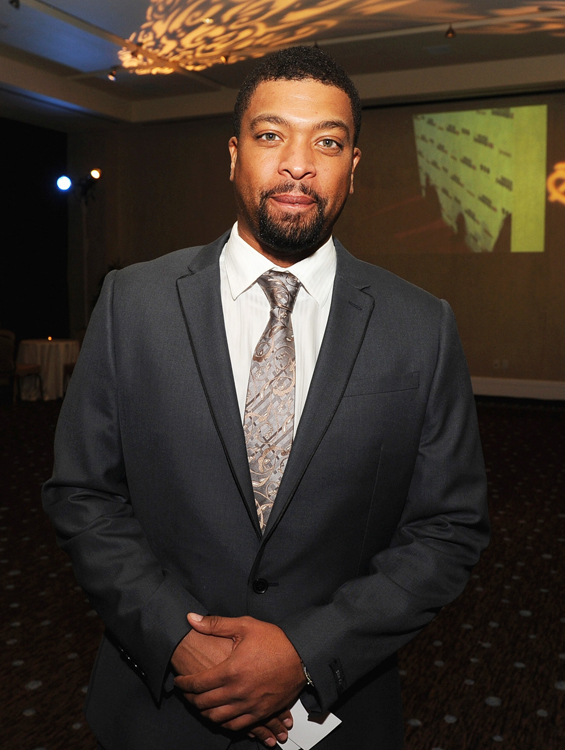 Furthermore, Davis is currently re-writing the feature Sons of the Hammer with Patrick T. Gorman and Jason Major for Strike Entertainment. 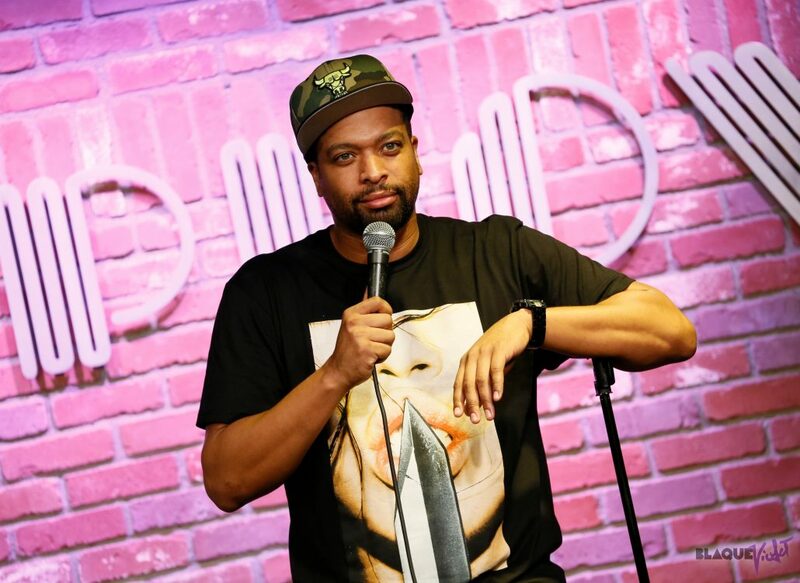 A born hustler from Chicago’s South Side, DeRay began his career in the comedy clubs and was first noticed by Hollywood at Atlanta’s Laffapalooza Festival. 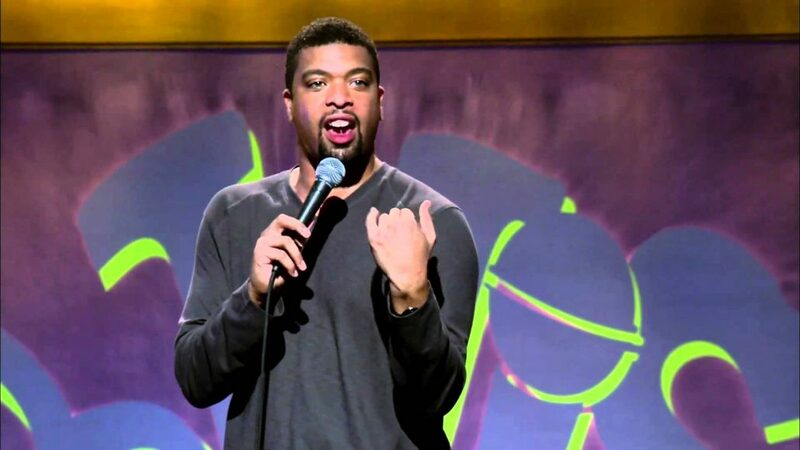 Shortly after moving to LA, DeRay won the Comedy Central Laugh Riots Competition and was a standout on the Cedric the Entertainer Tour and at the Montreal Just for Laughs Festival. 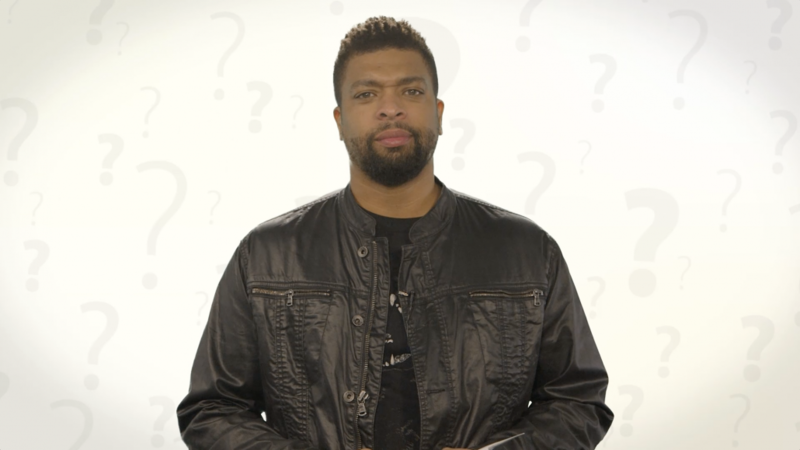 DeRay currently resides in Los Angeles.